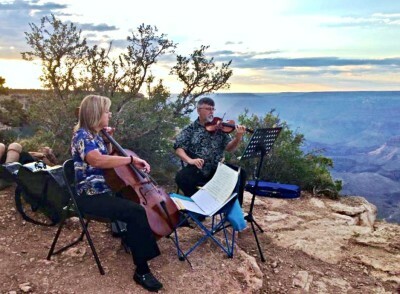 Grand Canyon Music * (GCM) brings high-quality music to Colorado Plateau residents and visitors alike. 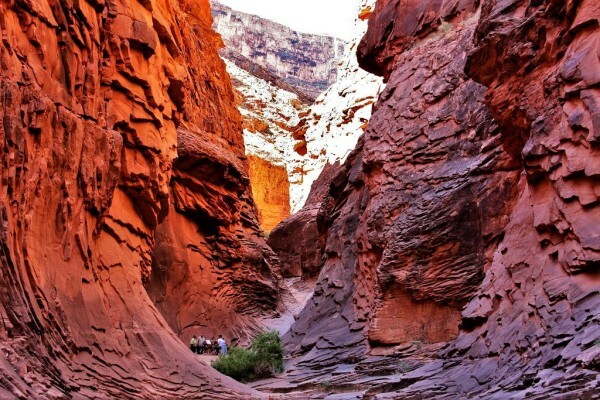 We value the natural beauty of Northern Arizona and the cultural roots of its denizens. 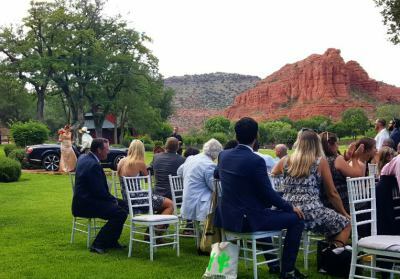 Our music celebrates these ideals in concert halls, public spaces, and in the private ceremonies and social gatherings of diverse families and clans. Musicians also available in trio, duo or solo combinations.